SATISFIED CLIENTS= INCREASED SALES Stefano produces private label and custom jewelry for leading luxury jewelry designers and retail jewelers who want the finest quality jewelry at the most competitive prices. From the most intricate delicate designs to bread and butter items you will find attention paid to every detail of each piece. Grando's quality is truly peerless, as Stefano trained under leading Italian master jewelers since he was fourteen years old. Jewelers have become dependent upon Grando, as they know that their orders will be expedited the moment they are received, so that clients will receive their jewelry in a timely manner. 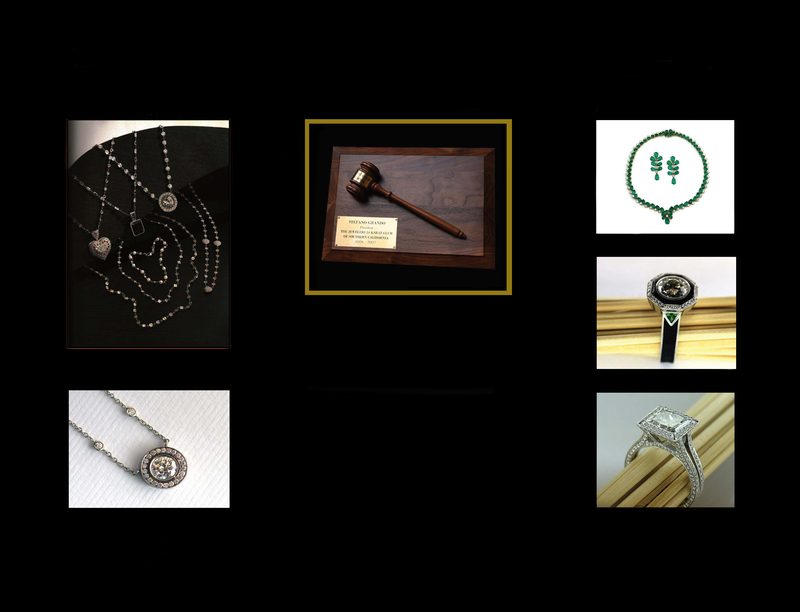 Repairs and renovations of traditional or antique jewelry are welcome as well. GRANDO IS A PIONEER IN THE JEWELRY INDUSTRY Grando is a design award winner of The World Gold Council design competition, Platinum Guild International, and JQ Magazine. JQ Magazine featured Grando as "One of the leading jewelry designers of the 21st Century. "Grando is the recipient of dozens of International Patents for design and manufacturing innovations for the jewelry industry. Stefano was a board member of the Jewelers 24 Karat Club for nine years. 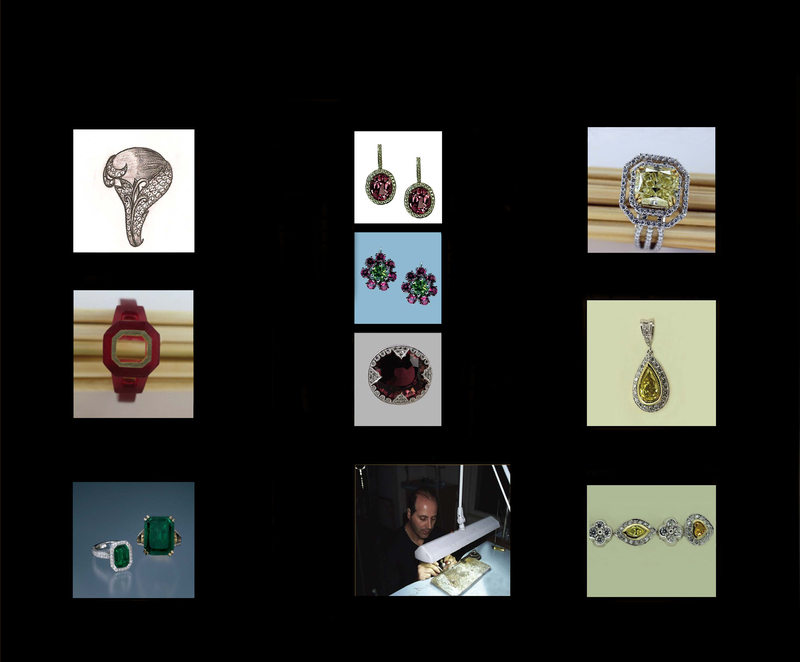 Stefano's is commited to the ethics of the jewelry industry, so that the standards of fair practices are abided by in the interest of the business that has been Stefano's life.